Rumors of holding new elections in Istanbul! While the count of invalid ballots in Istanbul continues, the difference between the winner Ekrem Imamoglu and the ruling party candidate, Binali Yildirim, has fallen to about 15,000 votes from 23,000, but everyone agrees that as things stand at the moment, the difference can not to change in favor of Yildirim. This might be why the AKP has asked the Supreme Election Council to count all ballots, ie 9 million ballots. At the same time, however, in Istanbul, information is being circulated about the holding of new elections in the municipality of Istanbul, namely June 2. Of course, the decision will be taken by the Election Council, which had called for the election in Yalova to be repeated. Just minutes before his departure to Moscow, Recep Tayyip Erdogan spoke about organized attempts to alter the election result and reported that “there aren’t just a few illegalities, almost everything is illegal”. The Turkish president added that “the difference is very small between the two candidates in the municipality of Istanbul for the opposition candidate can claim to have won the election”. AKP executives may focus their attention in narrowing the gap between the two opponents, so that they can subsequently demand the cancellation of the election result and the holding of new elections. Erdogan, however, is expected to seek explanations from his party leaders for the defeats in the major cities of Turkey, as in Ankara, Antalya, Smyrna, etc. 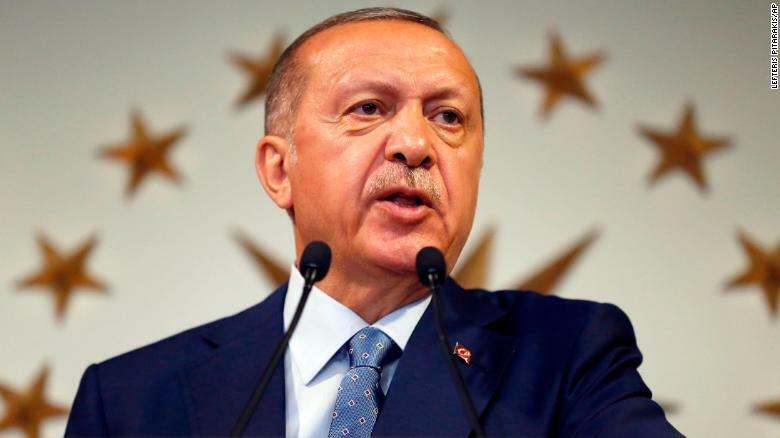 On April 12, a major meeting is scheduled to be held, where the Turkish President will be presented with detailed reports that will state the reasons for the defeat. Erdogan’s wrath was also apparent from the fact that he did not visit the AKP offices in Istanbul, despite the fact that he remained in the city for a whole week.